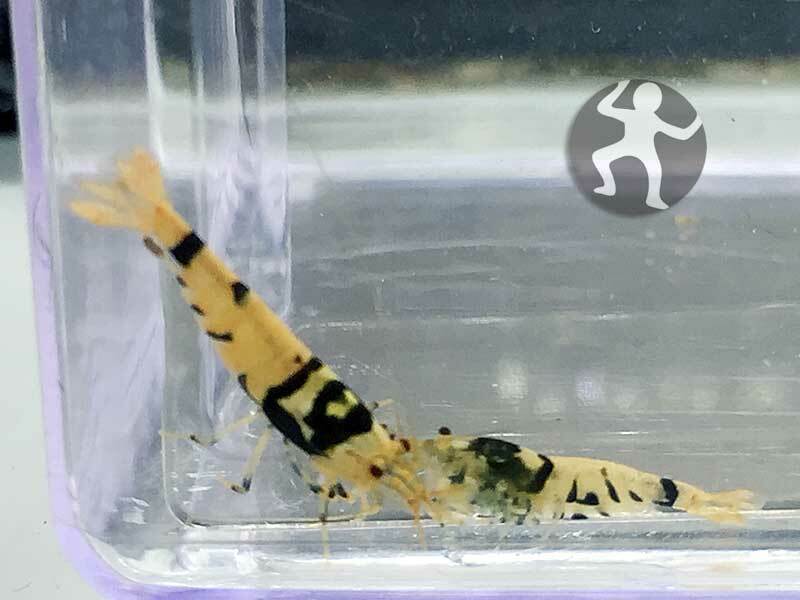 Here we offer 1 unsexed true Safari Shrimp from our Dancing Man subline. 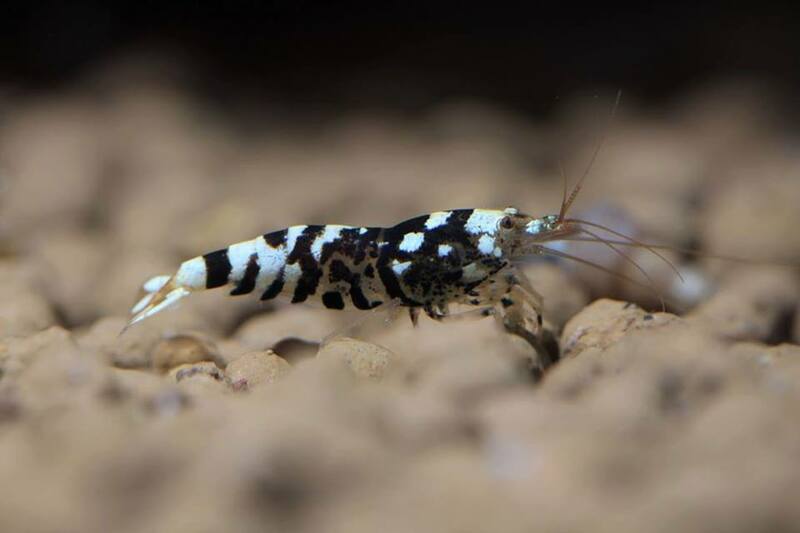 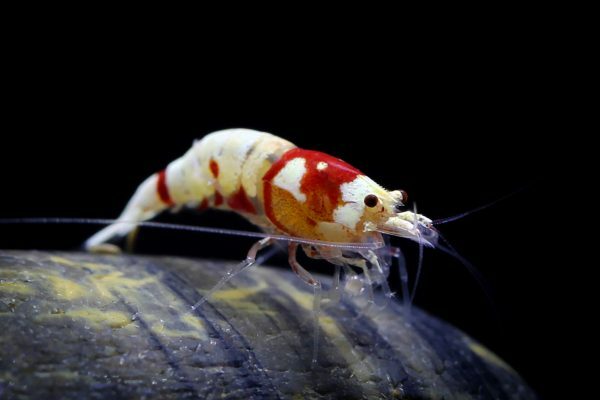 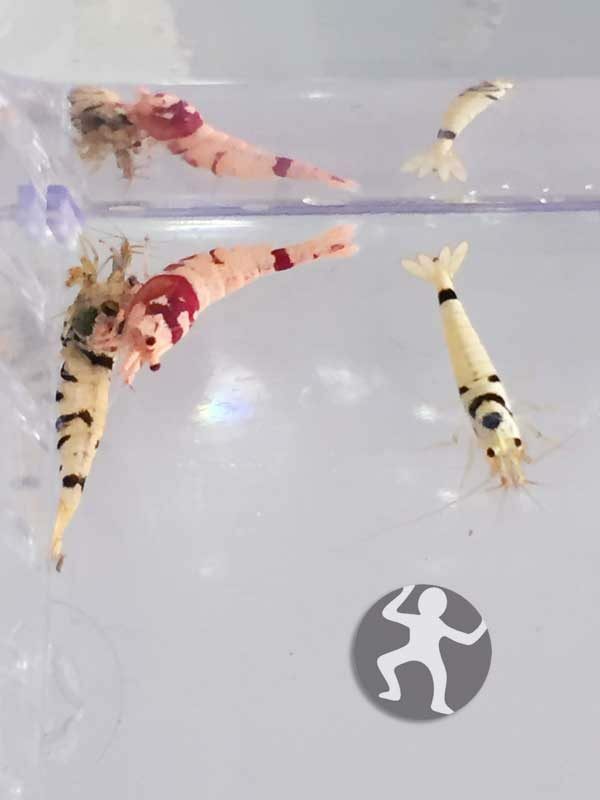 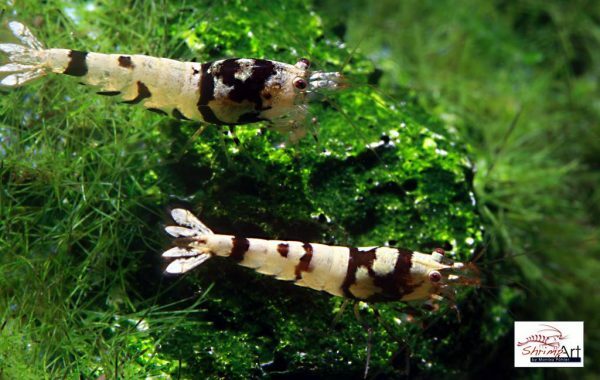 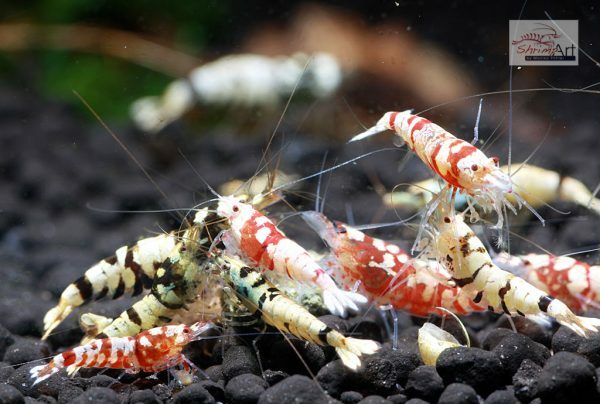 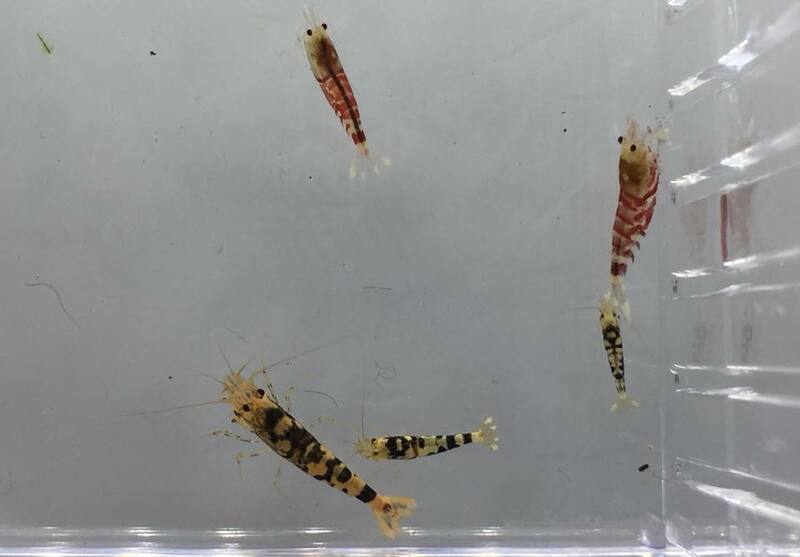 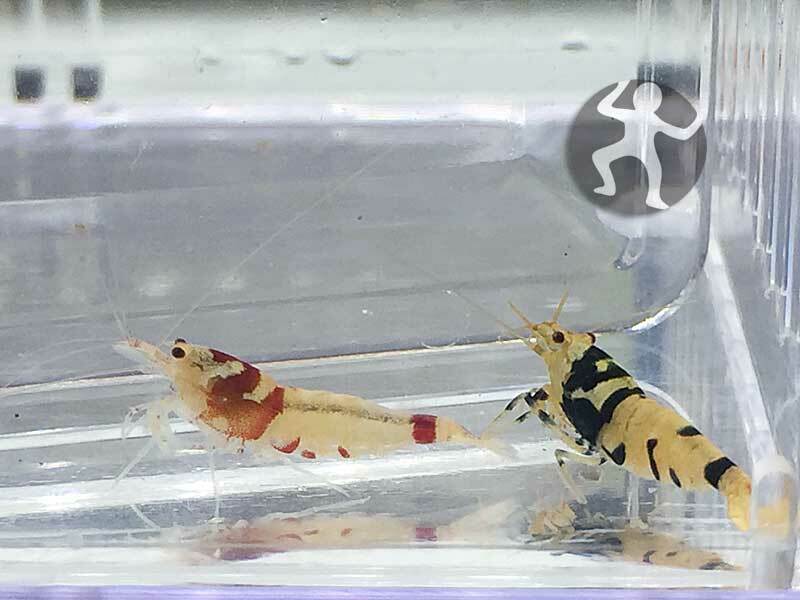 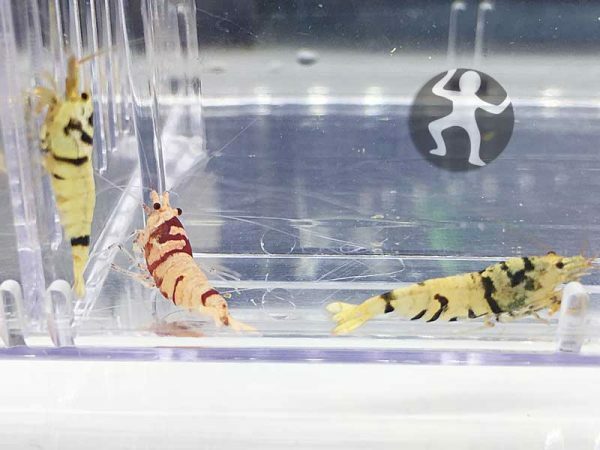 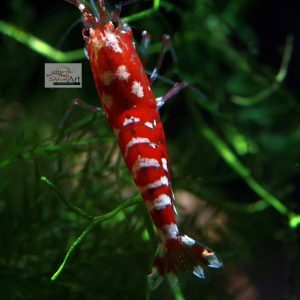 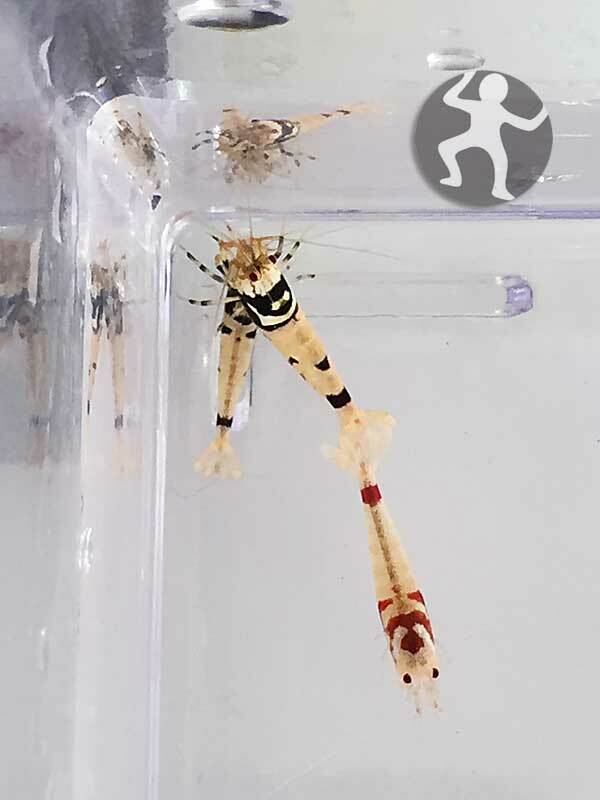 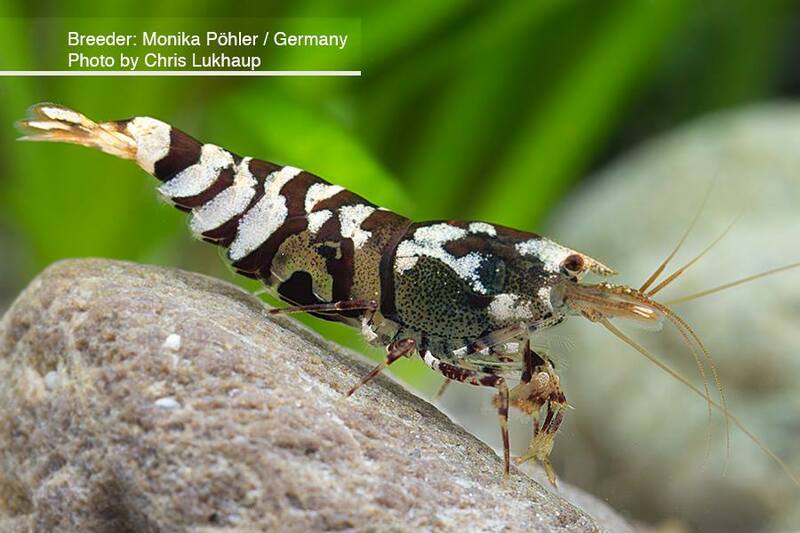 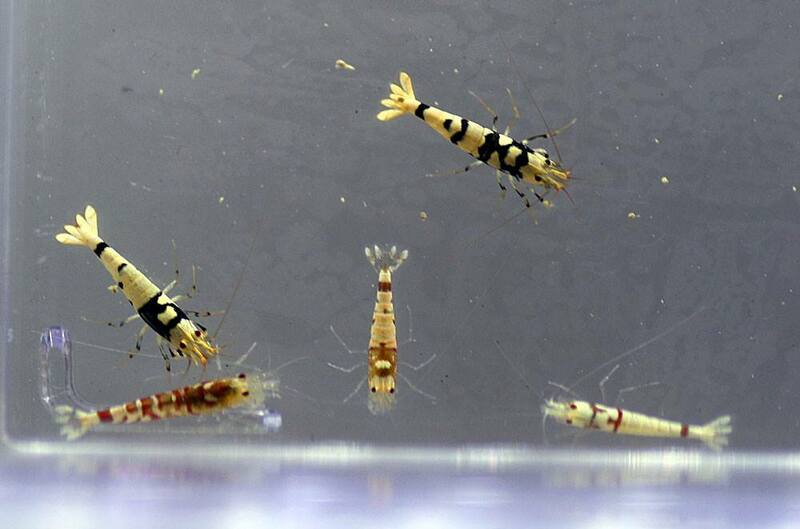 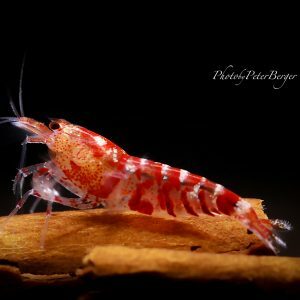 This grade is most beloved Shrimp to get a very good start to breed own high grade Fancy Tiger, see pics what groups our customers already orderd! 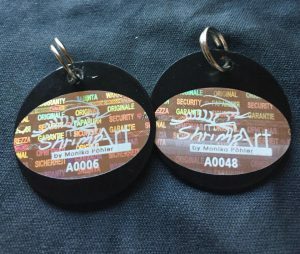 omes with a black identy coin with own serial number to proof their origin if ordered 5 or more.